Center City Philadelphia workers and residents will soon have another gluten-free meal option. Come August, Milk House will open a second location near Rittenhouse Square formerly occupied by Matyson (37 S. 19th St.). 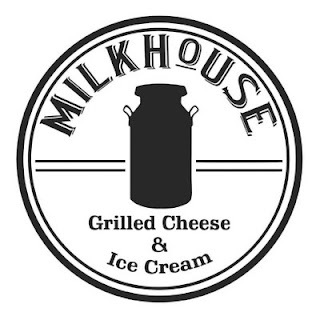 Just as at the original spot in Suburban Station, Milk House will offer gluten-free grilled cheese sandwiches (prepared on a separate grill), soups, fries, tots and ice cream. Cheeburger Cheeburger locations in Chalfont (4275 County Line Rd., 267-477-1110) and Oaks (122 Mill Rd., 484-392-7005) serve burgers on Udi's buns. A second Shore Fire Grille has opened, this one in Long Beach Island's Surf City (1718 Long Beach Blvd., 609-494-7100). Gluten-free options include burger buns. GFCO-certified pre-wrapped brownies and chocolate chip cookies from David's Cookies are sold at Crust & Crumb Bakery in LBI's Beach Haven (9 S. Bay Ave., 609-492-4966). In Bordentown, Sunday's Ice Cream (917 N. Rt. 206, 609-298-2169) has gluten-free flavors kept in a separate case with cones and dedicated scoops. 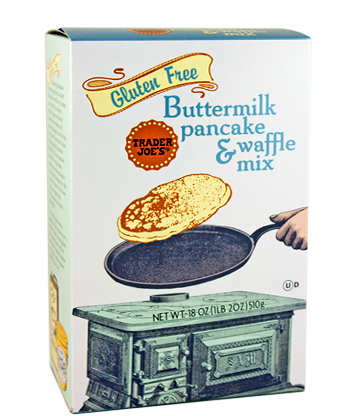 New at Trader Joe's: mini versions of its gluten-free vanilla and chocolate cupcakes topped with buttercream frosting, along with buttermilk pancake and waffle mix. Schar has replaced its Classic White and Multigrain breads with new Artisan Baker recipes. Both varieties are made with sourdough and ancient grains like millet, buckwheat and quinoa. The company also has frozen pastas in the form of ricotta and Swiss chard ravioli and fusilli. In case you missed Tuesday's post, Lean Cuisine's revamped lineup of microwaveable meals includes 12 gluten-free varieties.